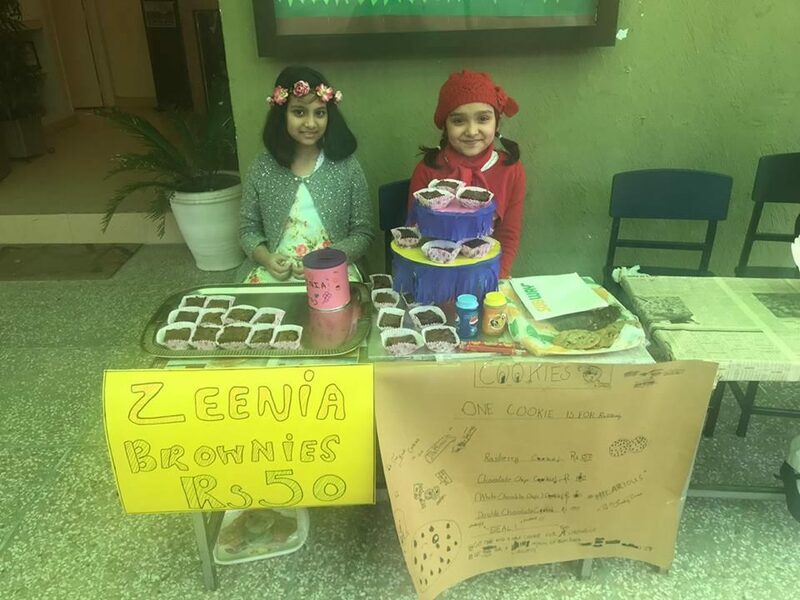 Students of Grade 3 organized a Bake Sale at Schola Nova Junior Branch on Friday 22nd Feb. 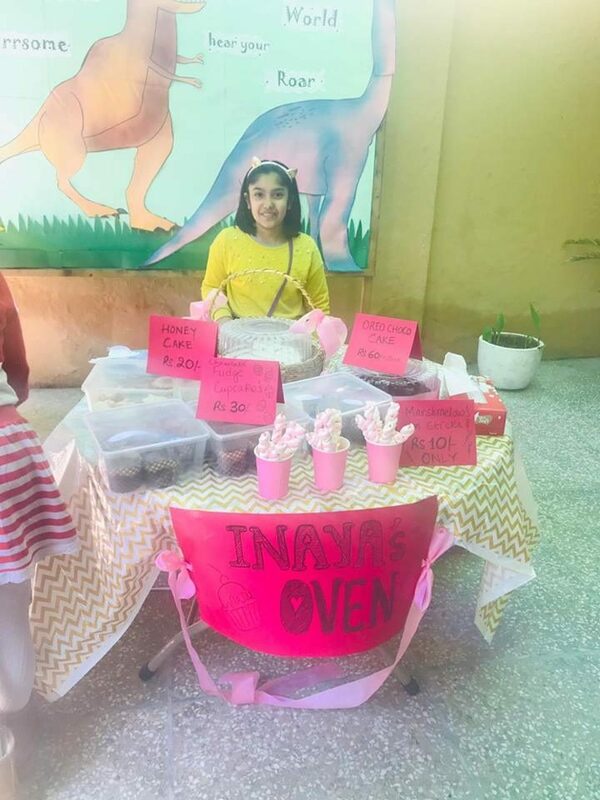 The students did a great effort with delicious food and games. Well done everyone!